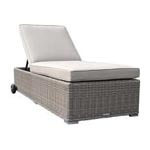 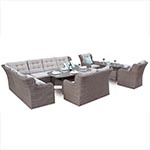 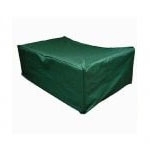 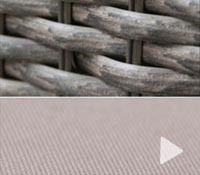 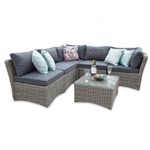 The Provence Rattan Modular Sofa Set from Leisuregrow's rattan garden sofa set collection features a clever modular design will help you to create your own individual outdoor living space that suits you. 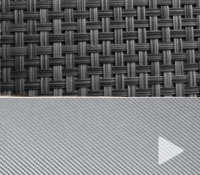 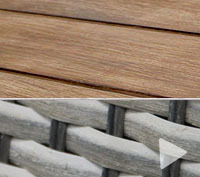 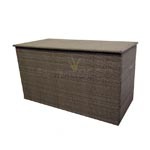 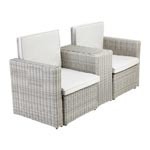 Crafted from a brushed mocha flat weave rattan, this garden sofa set offers a sophisticated contemporary design that will transform a plain and uninteresting part of your garden, patio or decking area. 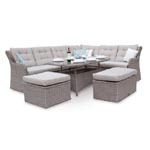 The Provence Rattan Modular Sofa Set from Leisuregrow's rattan garden sofa set collection features a clever modular design will help you to create your own individual outdoor living space that suits you. 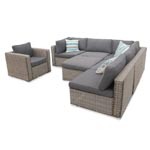 Crafted from a brushed mocha flat weave rattan, this garden sofa set offers a sophisticated contemporary design that will transform a plain and uninteresting part of your garden, patio or decking area. 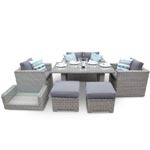 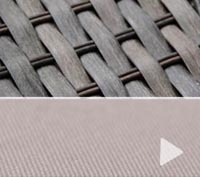 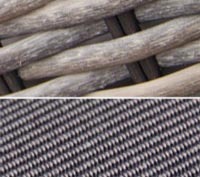 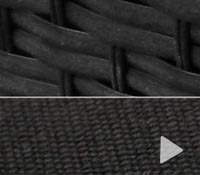 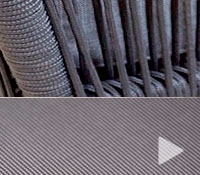 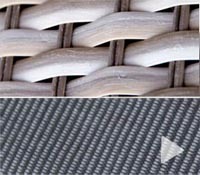 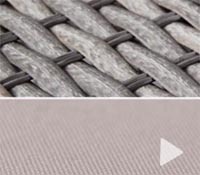 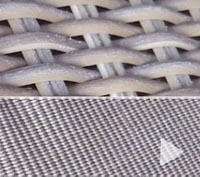 The modular design of this rattan garden sofa set allows you to swap and change each of the six individual sofa sections around to create a living area that is right for you. 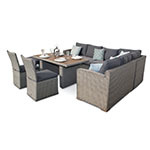 This means that the Provence Rattan Sofa Set will suit many garden spaces, and also allow you to build a different entertainment area every time you have company. 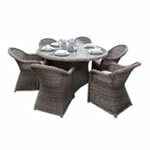 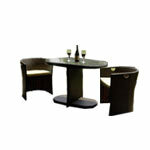 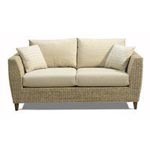 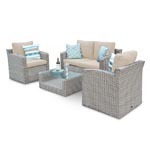 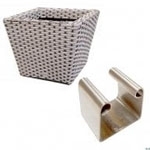 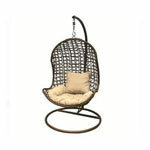 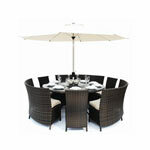 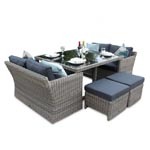 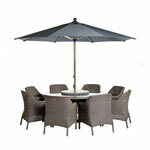 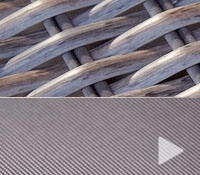 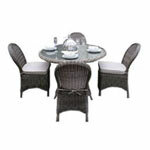 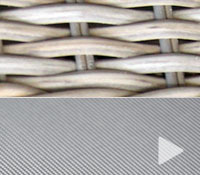 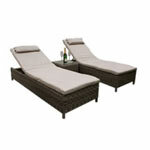 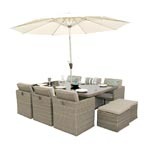 Amaze your guests with the incredibly flexible and versatile Provence Rattan Garden Sofa Set!